Mobile phones have conquered this generation in such a way that nobody can now even think of living without smartphone. Day by day latest mobiles launch , attracting people to buy them at any cost. That is the reason mobile phone companies are putting efforts in order to make more and more customers. However , there are some series of smartphones that people are eagerly waiting for companies to launch their next flagship phone of there series. This year is a golden year for gadgets lovers as there are alot of new flagships that will come. Some of the most formidable Android flagships are set to be released this year , while most of attention is on Samsung as there are rumours that Samsung will launch S8 and note 7. In order to read all their specifications of Samsung S8 , click here and for its price information click here. 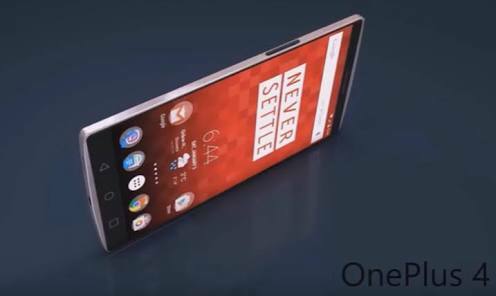 Nothing is till yet confirmed about OnePlus series next flagship to be called as OnePlus 4 or not. But it has probability of calling it oneplus 4. Last mobile phone of this series oneplus 3 and 3T made a lot of money and considerated to be one of the most valuable phone of 2016. Read all specifications of OnePlus 3 and 3T , click here. 8 GB of RAM . 128 GB of internal storage. Unique camera with AR capabilities. When talking about its price , from leaked information OnePlus is planning to charge it at $500 . It will be one of the most expensive mobile phone of 2017. Check out OnePlus 3 and 3T versions of custom ROM based nougat update , click here. While many companies have debut this and last year , HTC is now planning to launch a new smartphone in order to maintain to loyalty towards people. HTC is making appreciative smartphones from years , also there devices gained moderate success , still there mobile phones Haven’t reached that level of excellence that Samsungs s series reached. So this year HTC will launch a phone to beat Samsung next flagships , it will be named as HTC 11. 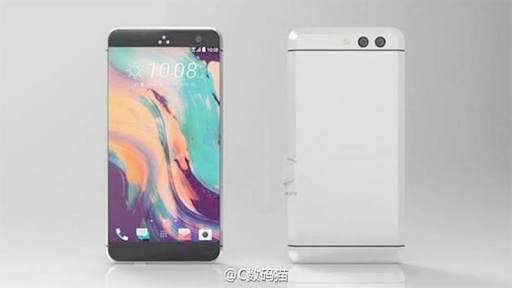 HTC 11 will have things in a different way , it will have a perfect UI that will perform specific functions with ease. 5.5 inch QHD display with a secondary screen. Well protected by Corning Gorilla glass. Metal body with glass frame. A grand storage of hefty 256 GB of internal storage. A grand battery of 3,700 mAh. Smartphones have a very big problem of optimisation of their mobile phones operating system. This is the most problem in samsungs expensive phones. 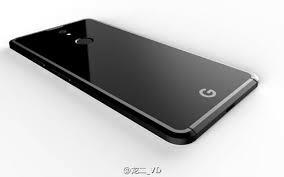 However , Google pixel 2 haven’t got any chances of this problem as this flagship it created by search giant itself. Android O out in market. You can search all your favourites post in categories menu mentioned in bottom of this whole page.